500 Startups is calling all blockchain teams around the globe. 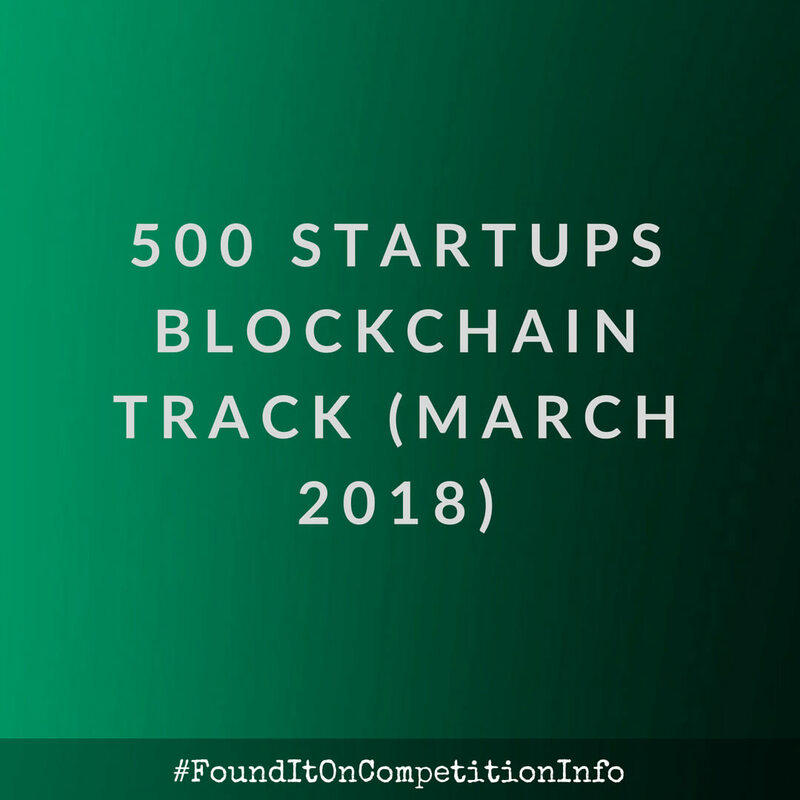 They have specifically designed a new “blockchain track” as part of the March 2018 accelerator programme with blockchain entrepreneurs in mind. In addition, each week there will be a roundtable discussion where you can get advice from 500 Startups’ community of blockchain mentors. These influential community builders range from mentors who have successfully completed their own token sale to owners of exchanges. Throughout the programme you will also interact with fellow blockchain founders and investors with whom you will share learnings, explore opportunities and build connections with. Batch 23 begins in March 2018 at the 500 Startups San Francisco campus.